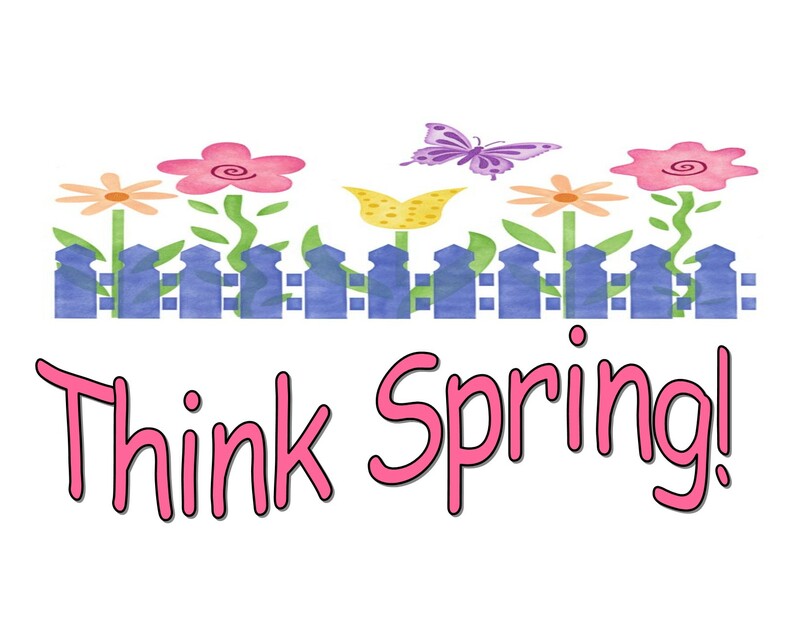 Think Spring Plant Sale! Order forms and payments are due April 21! Print out this order form if you wish to have the flowers picked out and delivered to Hope Chuch for pick up on May 10th and 11th. To glorify God, we as Hope Church Women's Ministry, unite in devoting ourselves to Jesus Christ, discipling one another in love and developing responsibility for mission through the enabling power of the Holy Spirit. All women are invited to join us for our Martha/Ruth Circle the first Wednesday of the month at 9:30 a.m. in the Hospitality Center. Join us the first Thursday of each month at 6:00 p.m. Contact Deb McDougall for more information. Who: ALL Women and Girls – Invite your friends! When: Wednesday May 8th at 6 p.m.